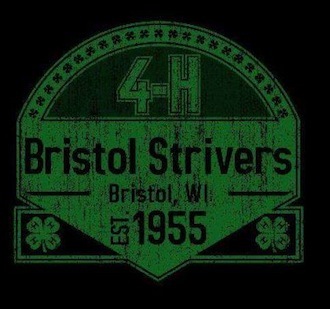 When Bristol Strivers officials first learned about the Herda Farms fire, the Kenosha County 4-H group took action, immediately creating two fundraising events to help the family. Corie Bies, the 4-H leader, said the actions are imperative, considering the Herdas are part of the family. “The Herdas are a part of our 4-H family,” said Bies, who exchanged ideas with group president Aria Elfering. The two came up with two fundraising drives, with the first held on June 8, when the group will hold a spaghetti dinner fundraiser from 4 p.m. until 9 p.m. at the Bristol Town Hall, 19801 83rd St., Bristol. The second is an outdoor movie held Wednesday, June 13 at Hansen Park in Bristol, where a showing of CoCo is planned from 7:30 p.m. until 10:30 p.m. Donations will be collected at both events. All proceeds will go directly to the Herda family. Friday, June 8 from 4 p.m. until 9 p.m.
Wednesday, June 13 from 7:30 p.m. – 10:30 p.m.